Video is one of the most effective marketing tools available. You have a unique story to tell. We have the skills to make your story truly memorable. We help you broaden your audience and show off your skills. 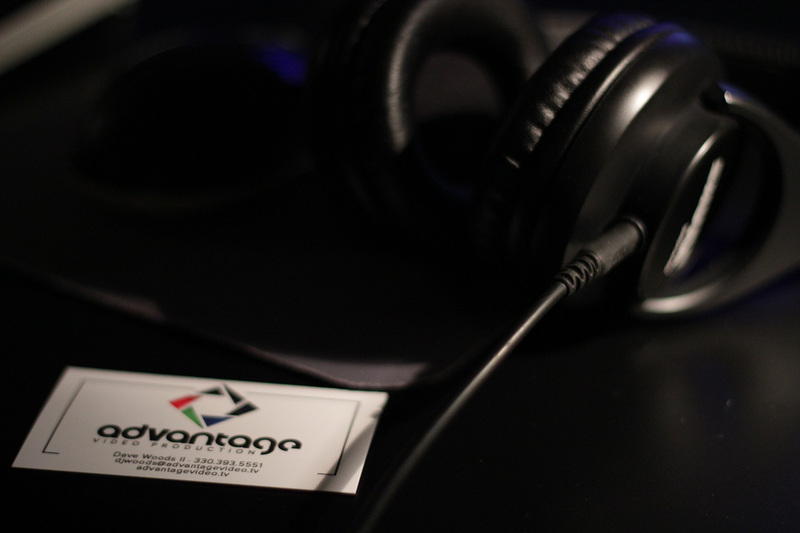 You’re great at what you do, and at Advantage Video, our job is to make sure everyone knows it. No matter where your customers are, you should be able to speak directly to them. TV commercials? Hey, that’s our bread and butter. Web Videos? Product tutorials and demonstrations? Absolutely. No matter what your video needs, our high-quality videos will create excitement for your brand and drive customers through your door. From there, well… you know what to do. We’ll help you stand out from the crowd. Our priority is simple – make you look good. Maybe you’re a local auto dealer looking to advertise but don’t want to do the typical “screaming car guy” thing. No problem. Or hey, maybe you do want that – we don’t judge! 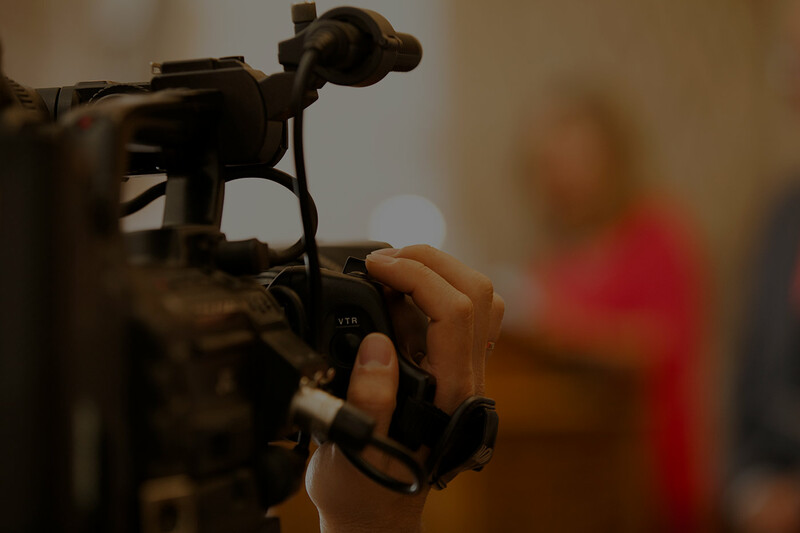 Our blend of in-studio and on-location shooting coupled with animated motion graphic design will allow your company, no matter its size, to produce videos with a lasting quality. You care about how you look, and so do we. You care how your brand looks to your customers. Our skills and equipment are what make the difference. Sure, you could hire your sales manager’s nephew to come out with his iPhone and toss a video together, right? (No, really. We’re not joking here — we’ve seen it all!) Well, your customers are going to notice. We bring to the table the tools required to give you and your product the professional look it deserves. Experienced editors? Check. 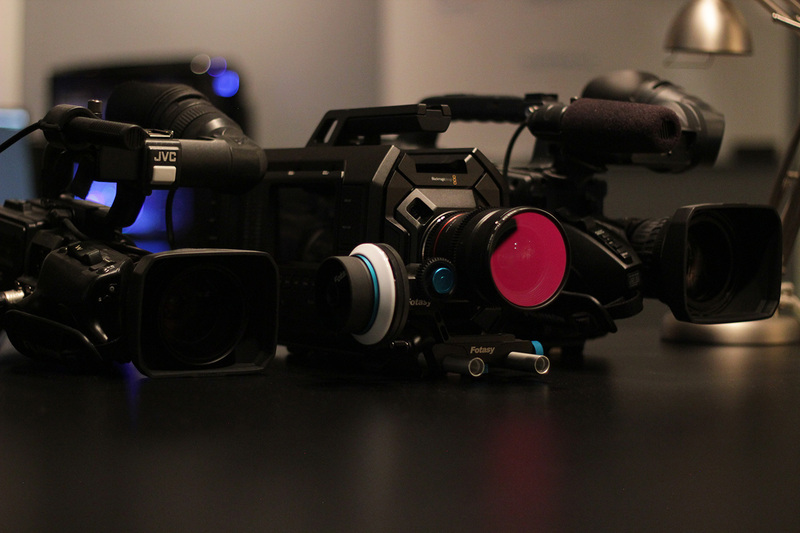 Fancy schmancy video cameras like you’ve seen on large productions? You bet. Drones, jibs, and sliders? Yeah, we’ve got those, too. And most importantly, we’ve been at this for a while. Our two main editors alone have nearly two decades of combined experience. We don’t just have a lot of cool toys – we know how to use them, and we know how to compose a shot. Trust us, your customers will notice, too. Still not sure? 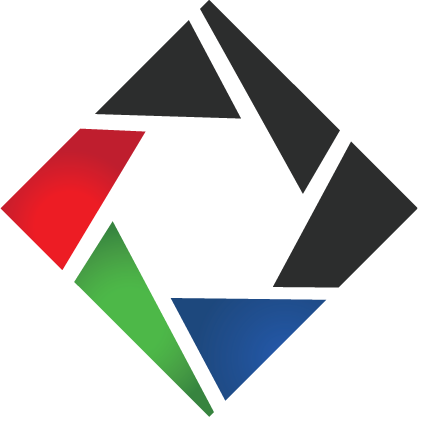 Head on over to our portfolio page and see what we can do. We’ll wait. Whatever your video needs, we’ve got you covered. 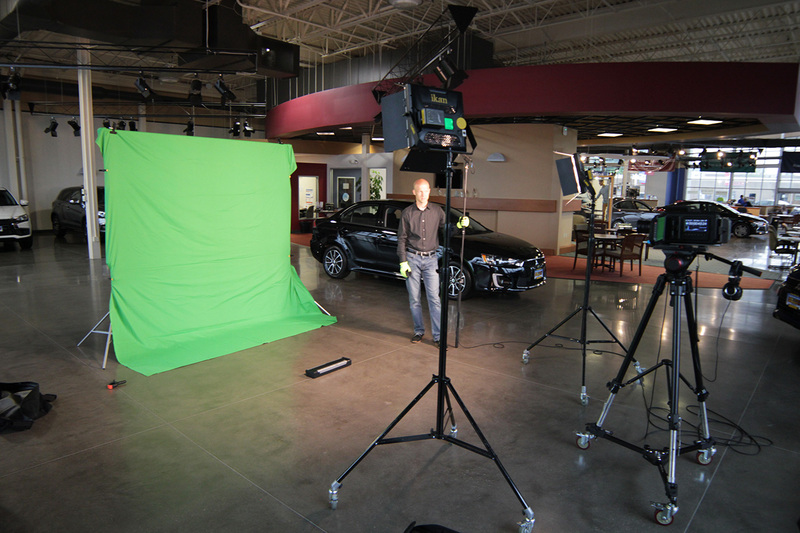 TV Commercials, web videos, social media ads, product demonstrations, employee safety training… the list goes on. If you have a product you want to sell or a story you want to tell we’ll find a way to make it happen. And the best part is this: once the video is complete, you own it! Absolutely no additional charges per use. So what if you want to show it on a movie screen? Knock yourself out. We’ll send the video where it needs to go, and in whatever format you need. We’re in your corner. We've done some very good work.